Olive Oil- the popular beauty ingredient from time immemorial, and also recently gaining popularity in the kitchen. Olive Oil has a plentiful list of benefits for health, skin, beauty regimen, hair, nails, etc. Based on what exactly each one wishes to treat, olive oil can be put to use for that particular purpose without any hesitation. One being, olive oil is healthy, which is an undeniable fact. The chemical composition of olive oil makes it a widely opted choice in cookery as a substitute for other oils, especially for those who wish to avert heart diseases. Secondly, it is said that the composition of olive oil is found to be rare and unique that brings it quite close to the natural oils secreted by our skin. 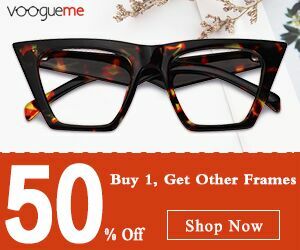 Thus, it is an ideal choice in the beauty department as well. 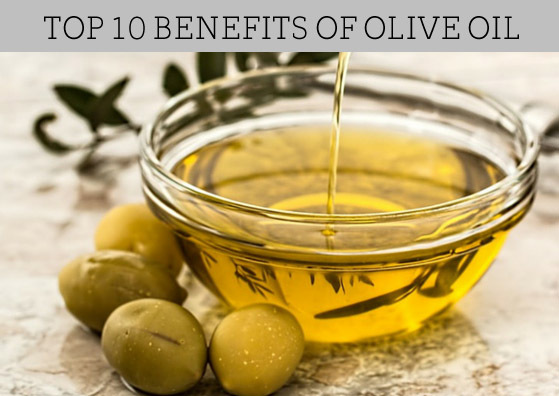 With that being said, let’s get straight to the top 10 benefits of olive oil. 1. Keep diabetes away with olive oil. Research says that the rich content of mono and polyunsaturated fats in olive oil can aid in preventing diabetes. 2. Fight breast cancer with olive oil! The natural compound in the olive leaf called oleuropein has anti-breast cancer properties. Studies conducted in Saudi Arabia and Spain proves that women who included olive oil in their regular diet were 62% less likely to be affected by breast cancer. 3. The active compound called Oleocanthal in olive oil is said to be useful in the prevention of Alzheimer’s disease according to the research done by American Chemical Society. 4. Olive oil does magic on your skin’s health. If you suffer from dry and flaky skin, you can go straight ahead and use olive oil without the fear of causing breakouts. Beauty world icon Shahnaz Husain recommends this tip to welcome moisturized skin. Dab a little amount of olive oil mixed with some honey on your skin and then wash it off after 20 minutes. Olive oil seals in the moisture within your skin and will make it smooth and supple. 5. If you have been spending big bucks on anti-ageing creams, it is time to bring them down as well. Olive oil’s excellent capacity to smoothen wrinkles and heal underlying skin cells makes it a wonder worker when it comes to anti-ageing. 6. Glowing skin is all yours if you bring in olive oil during exfoliation. The deep penetrating properties of olive oil make it an ideal choice to add the extra glow to the skin during exfoliation process. If you use natural ingredients during skin exfoliation, add a small amount of olive oil to them and watch the magic! 7. Olive oil is loaded with antioxidants. This makes it a winner when it comes to the battle against premature skin aging and cell repair. The major antioxidants are vitamin E, polyphenols, and phytosterols. These compounds help smoothen skin, repair underlying cell damage and offer protection against UV rays as well. 8. Why hunt for a makeup remover when you have the perfect substitute? Remember, olive oil does not clog pores and therefore it is also recommended as a makeup remover. Get out some olive oil on a cotton pad and gently remove makeup with it. This way you achieve moisturization plus makeup removal. 9. Olive oil helps you to get not just the super smooth dewy skin, but also it aids in getting the silky smooth hair of your dreams. Olive oil hair treatments are widely opted to keep hair luscious and silky. 10. Strong, polished and healthy cuticles are yours now! Massage some olive oil into your cuticles and improve nail health right away. You could also soak your fingernails or toenails for 5 to 10 minutes in slightly warm olive oil for better results. You can also check out " Top 10 uses of Argan oil" for more interesting tips and details. About the Author: Sancta, a post graduate in English Literature, true to the education loves to be wrapped into a world of poetry and the scent of old books. After short experiments in different fields of business, she is currently following her passion as beauty blogger at Lifestylica.